CISF Recruitment 2017 - Under Central Industrial Security Force (CISF), there is recruitment for the vacant posts of Cook : 185, Barber : 37 etc. application are invited online from the desired and eligible candidates for total 378 posts. In respect of this recruitment, the vacant number of posts is 378. Some among the given posts as per rule are reserved for the candidates of different categories. Starting date for online application registration is 06 October, 2017, Date of application Fee deposit is 22 November, 2017 and the last date for the application submission is 20 November, 2017. Age Limit : 18 to 23 Years As on 01-08-2017. Upper age relaxation will be given to reserved category as per the organization norms. Pay Scale : Rs. 5200 - 20,200/- with Grade Pay 2000/-. Selection Process : All Eligible Candidates will Be Selected Based on Their Performance In Physical Standard Test, Physical Efficiency Test, Documentation, Trade Test, Written Test, Medical Exam. 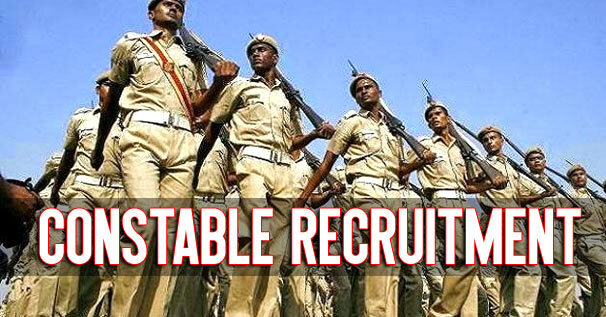 How to Apply : All Eligible and Interested candidates may fill the online application through official website http://www.cisf.gov.in before or on 20th November 2017.